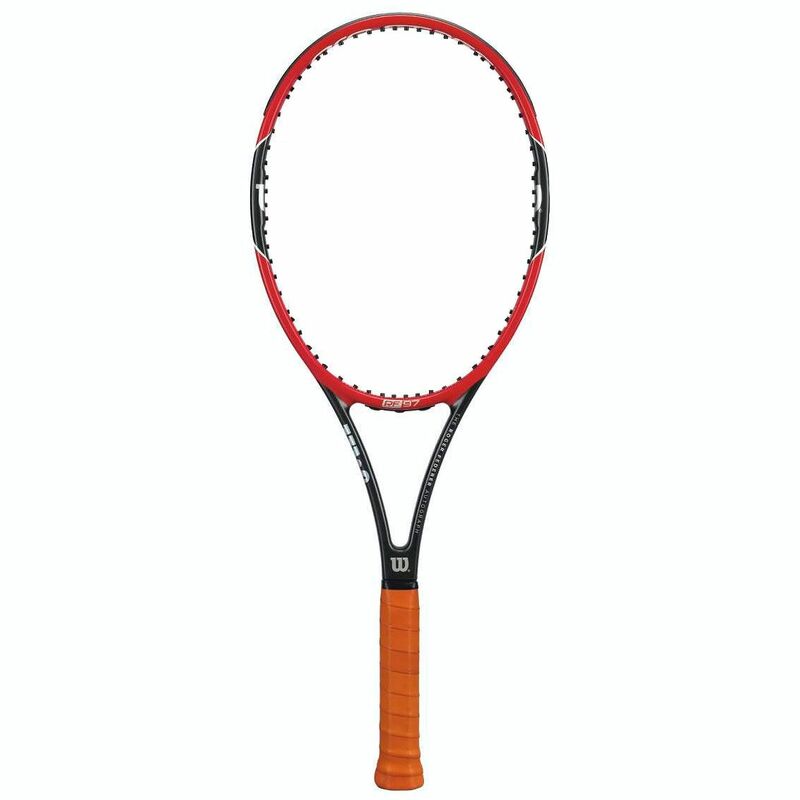 The Wilson Pro Staff RF97 Autograph is by no means your average racket, having been specifically developed and tested by Roger Federer for his own use. The pure and classic feel of this iconic racket comes from the braided graphite and Kevlar technology and the head light balance. 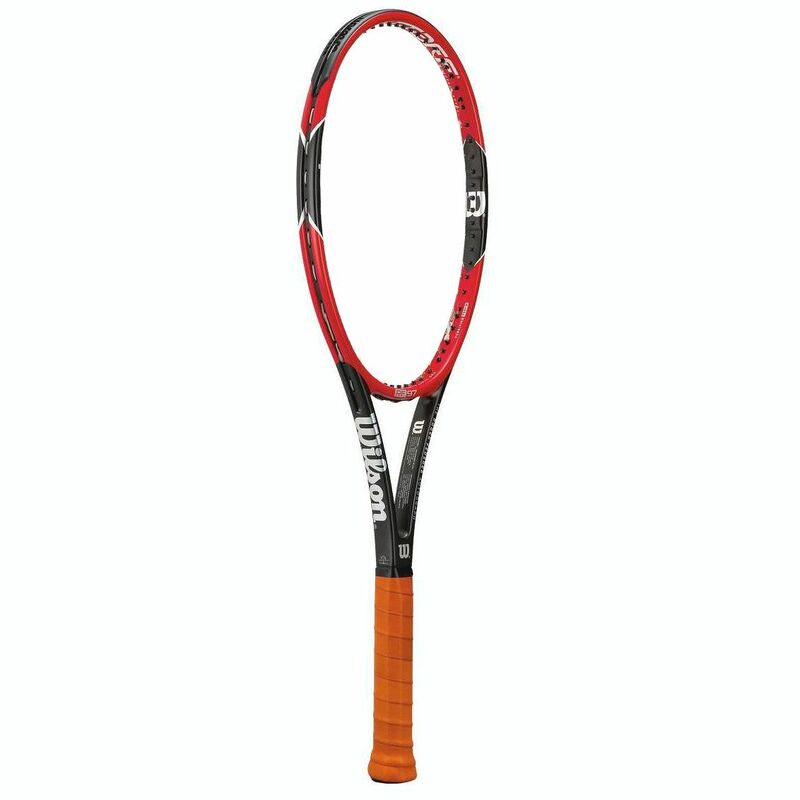 This advanced tennis racket exudes manoeuvrability and control, and is intended for attack-minded players who want to attack the ball sooner and play inside the baseline. 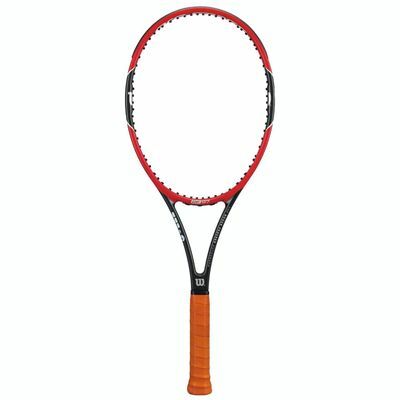 The racket offers control on serves, it swings through excellently and the open string pattern enhances spin potential. 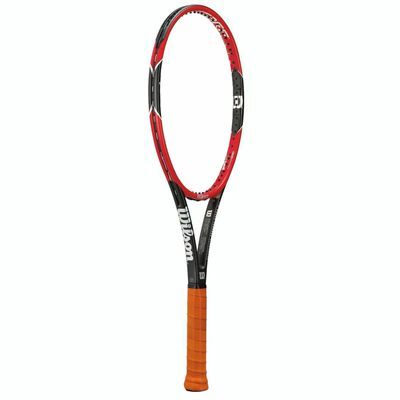 for submitting product review about Wilson Pro Staff RF97 Autograph Tennis Racket.